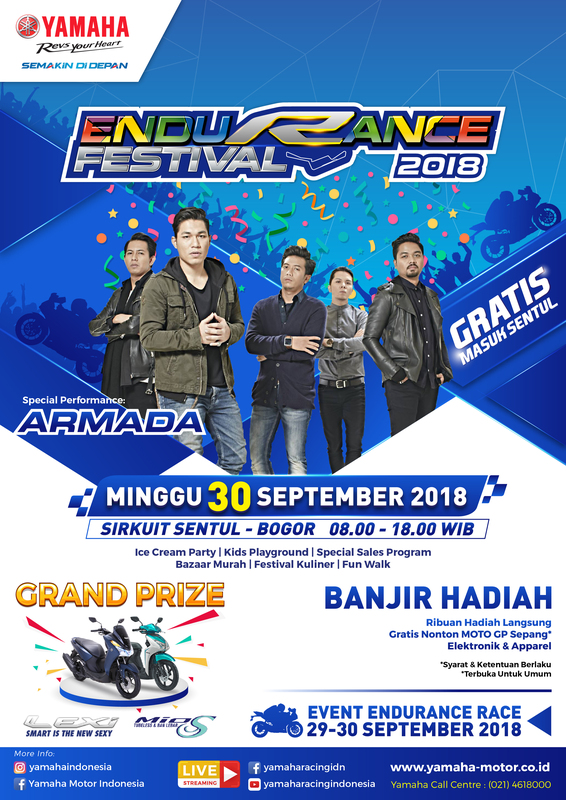 Posted on September 24, 2018, in Come On Share, Hot News and tagged armada, balap ketahanan pertama di indonesia, balap sentul 2018, Yamaha endurance festival 2018. Bookmark the permalink. Leave a comment.